“Thoroughbreds and racing are my passion and I invite everyone to experience the excitement of owning a racehorse with me.” – Drew Irwin. Irwin Thoroughbreds is a young company that has already taken owners on the biggest ride in racing – competing in the big Group 1 events. Drew Irwin started his ride in the sport when attending the Brisbane Cup with his parents as a young boy, not knowing his colours would be prominent on Queensland’s racing’s biggest day when Heart Skipt A Beat finished third in the Group 1 JJ Atkins over the Eagle Farm mile. 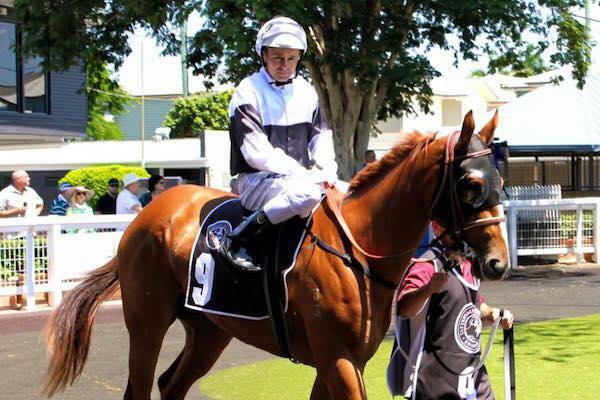 While Heart Skipt A Beat was the first Irwin Thoroughbreds syndication, the filly was the results of years of meticulous study and planning to earmark the right types of horses and the perfect trainers to prepare the athletes. 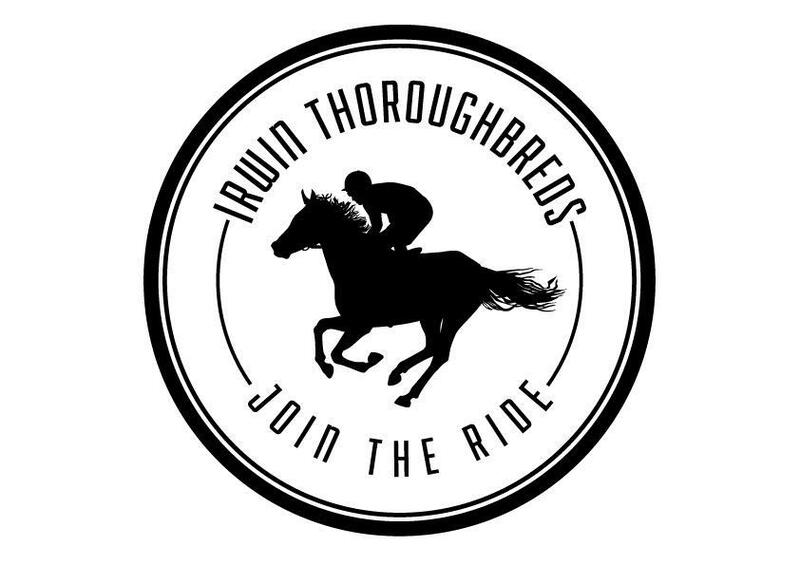 Irwin Thoroughbreds aims to deliver outstanding communication offering a range of prices to become involved in the finest thoroughbreds with elite trainers while simplifying things to enhance the ownership experience. 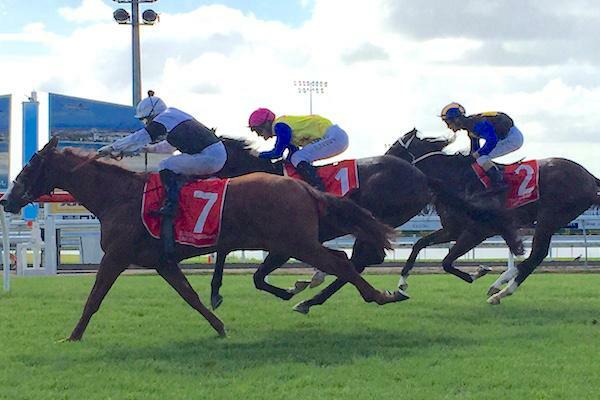 Winning is always number one at Irwin Thoroughbreds – but having fun in a wonderful sport is a close second. Feel free to browse the website and get in touch with us via the ‘Contact Us’ page.